If you haven’t noticed there is a heavy dose of 1940’s case variations at SIHH 2016 in Geneva. Holding serve with the other models that have been released there are four new Radiomir 1940 Automatics being introduced. 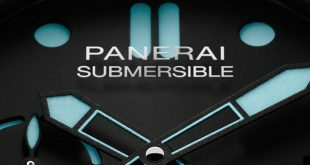 I have decided to group them in pairs of two based on the type of dial they come with. 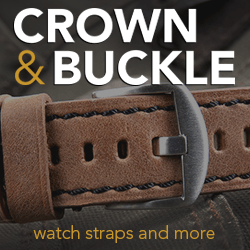 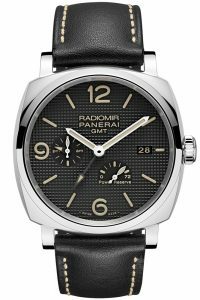 The first two I want to talk about are the PAM627 and the PAM628. 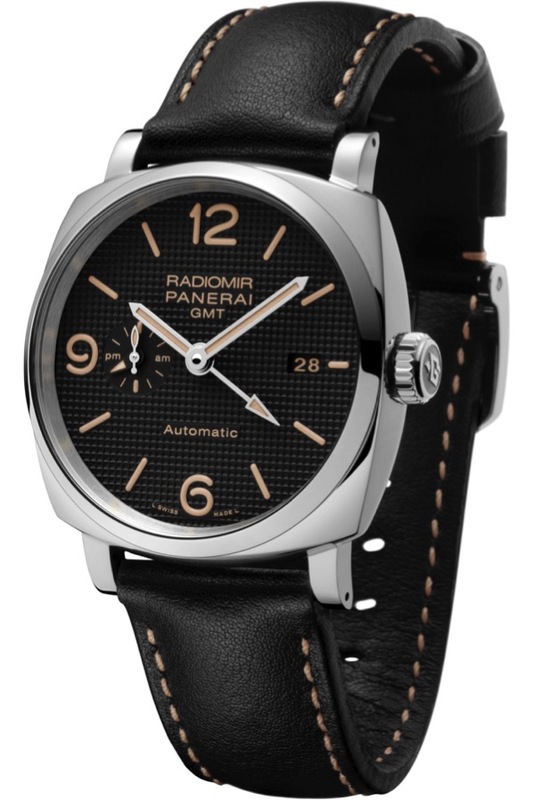 Both of these models are 1940’s Radiomir GMT pieces with the beautifully constructed hobnail dial. 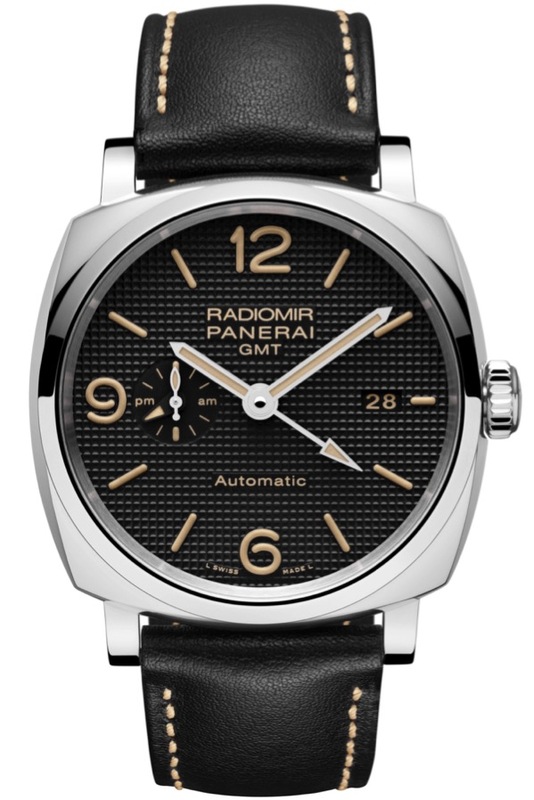 The only difference between the PAM627 and the PAM628 is that the latter has a power reserve indicator on the the bottom of the dial. 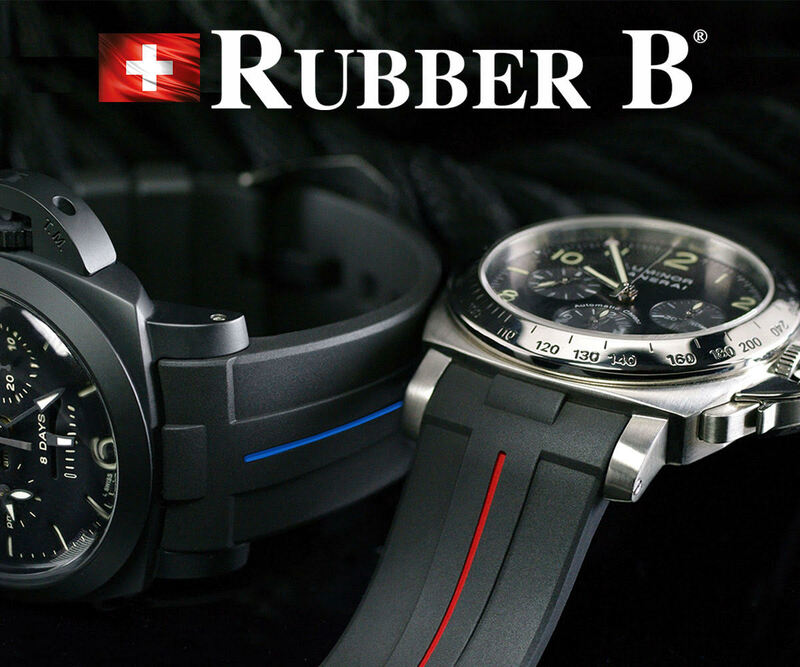 Both models feature a 45mm polished steel case and bezel. 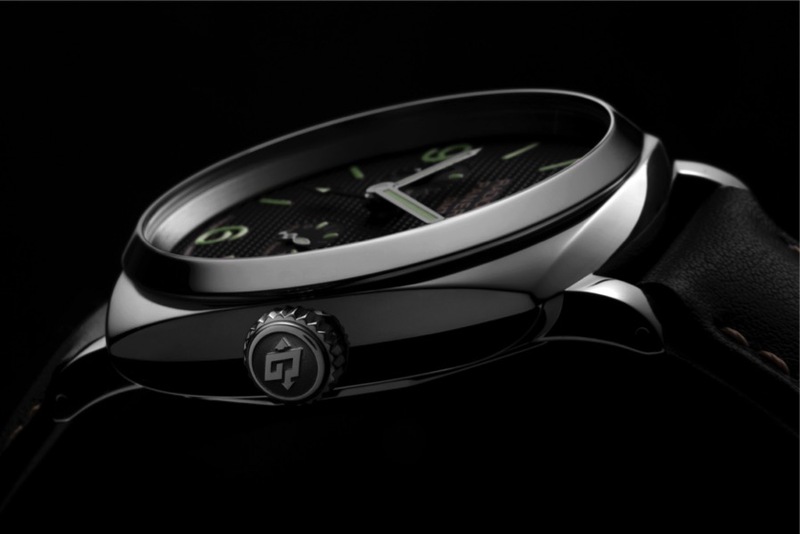 The hobnail dials on these pieces are black in color and feature painted arabic numeral and baton indices. There is a date indicator on the right in place of the 3. 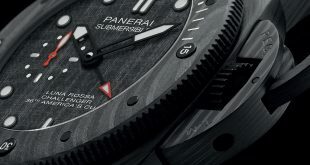 To the right of the number 9 you have a sub second dial as well as an AM/PM indicator for the GMT functionality of the watch. 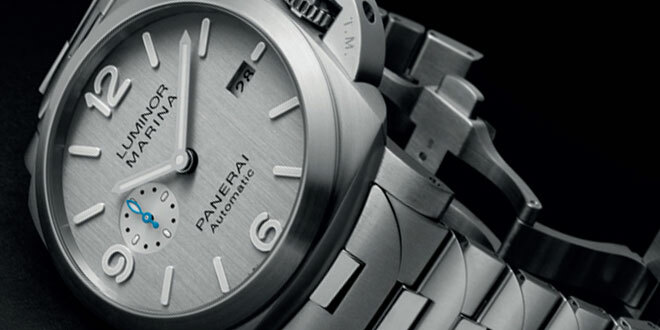 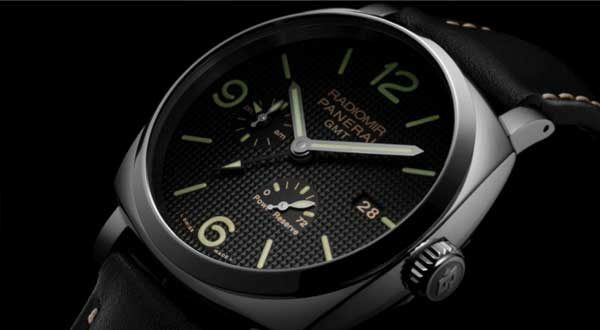 As mentioned earlier the article, the PAM628 features a power reserve indicator on the bottom right side of the dial and the text “Automatic” that is present in the PAM627 is removed. 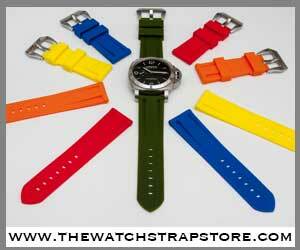 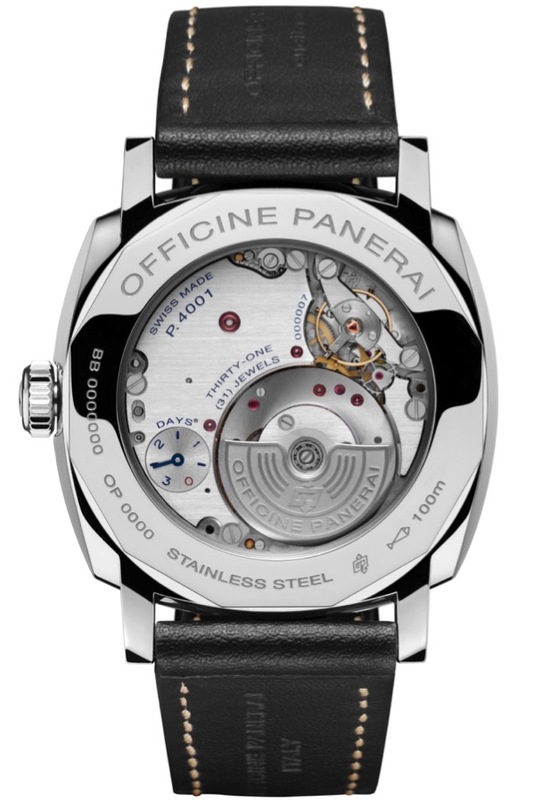 The automatic of course refers to the movement that is in heartbeat of these two models. 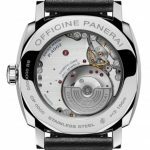 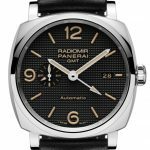 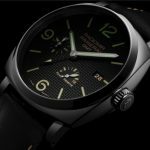 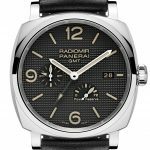 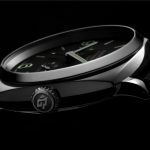 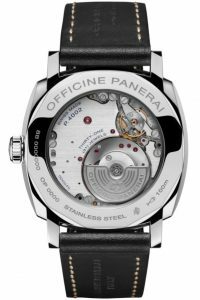 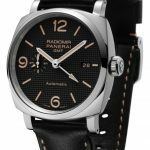 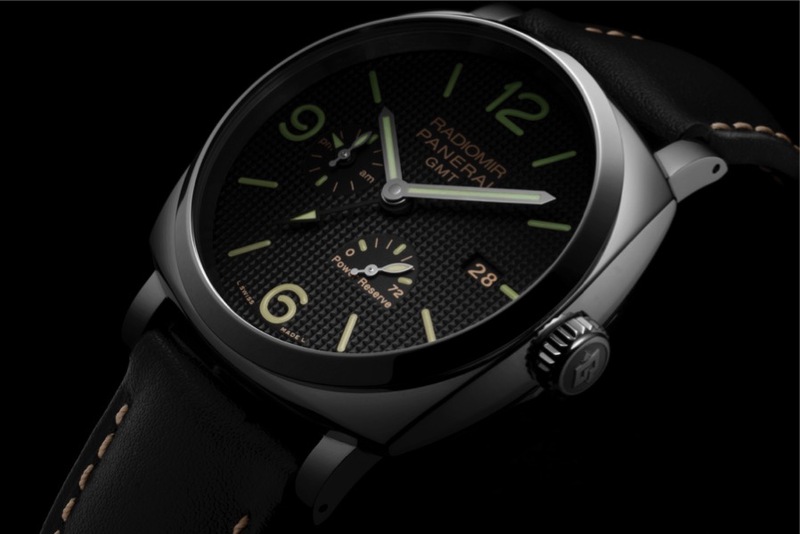 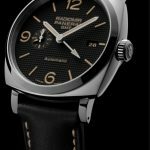 Panerai implemented a brand new in-house automatic movement, the P.4000 a few years back with newer 1940’s cases which featured a micro-rotor for the first time. 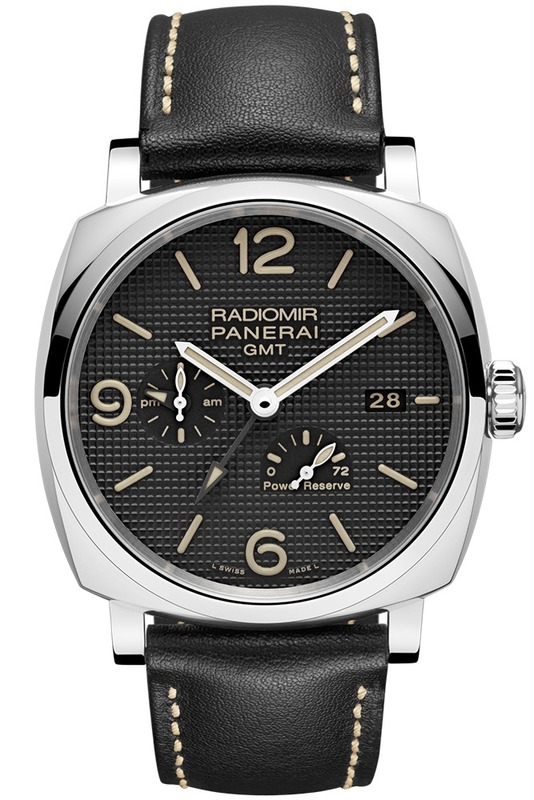 This off centered rotor allowed the movement to stay very thing and fit inside the thinner Radiomir case. 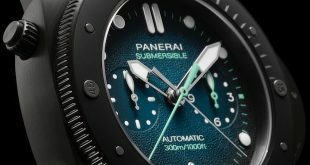 These two new models feature two new movements that are a variation of the P.4000 bringing new complications to the forefront. 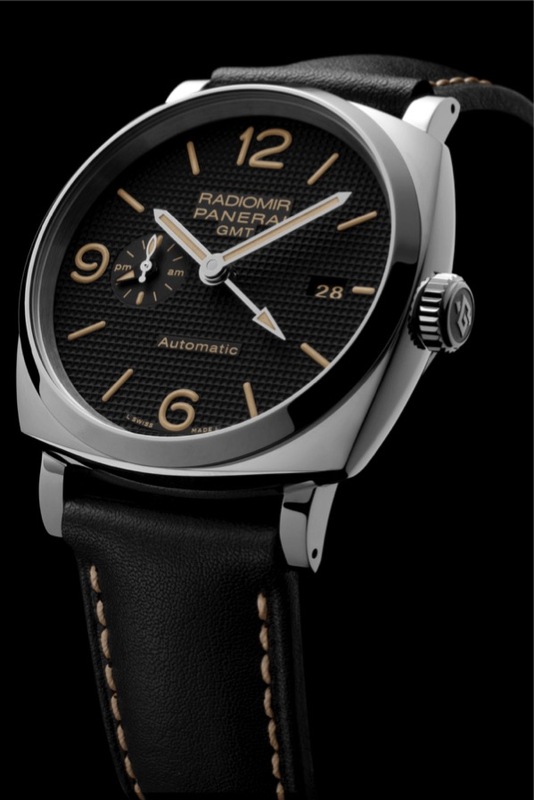 The PAM627 features the P.4001 movement which has now has an added GMT, 24 Hour indicator, date functionality and small power reserve indicator on the bridge visible through the case back. The other new movement, the P.4002 features all of the before mentioned complications with the exception of the power reserve indicator being on the front at the 5 o’clock position.